3PHASE Lingua Group relies on strong partnerships and has therefore been incorporated as a partner agency in the conveyance of the initiative 'German Football Ambassador'. Our company gives its full support to the initiative 'German Football Ambassador' and is primarily concerned with translation work, in the English language, of press releases, newsletters and current topics. The initiative counts hereby on our expertise and our support for the translation of important and urgent documents. The initiative 'German Football Ambassador' is an award given to German football coaches and football players who commit their time abroad to the positive development of football and social engagement. Many German coaches are currently operating worldwide for national teams or associations. German players are especially highly regarded in international football. "The German Youth" is in particularly high demand by the top European leagues with numerous players involved all over the world in their respective countries. It promotes a good reputation for Germany and the coaches and players representing their country during their international posts. In addition, they are regarded as role models and have a strong influence in the positive reputation of football in Germany. 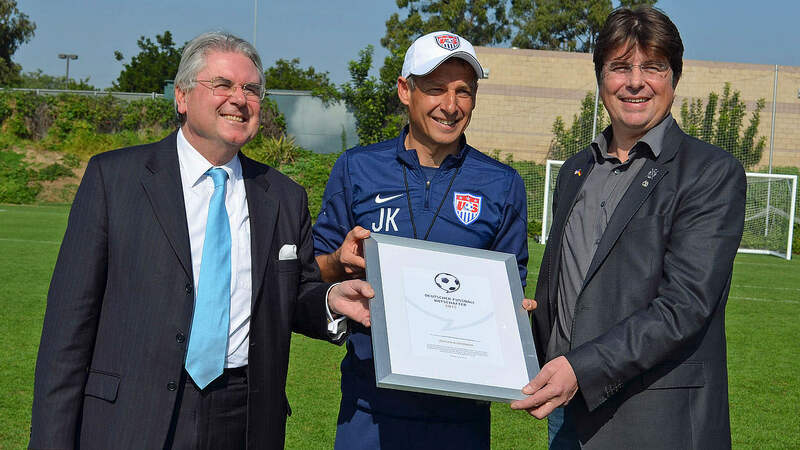 The initiative 'German Football Ambassador' honors the commitment of the coaches and players with an annual award. As a point of intersection between sports and culture, the initiative aims to promote, expand and strengthen the positive image of Germany abroad as this commitment continues. The initiative is a social-political football project with year-round presence highlighted by the annual award ceremony and supporting social projects. The focus is on sports and social development of individual personalities. At the same time, the initiative supports social projects abroad with the annual award. 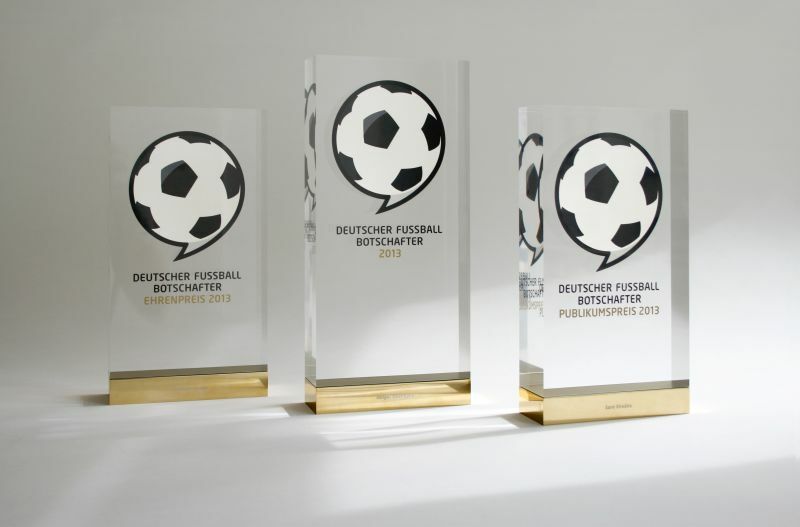 Submissions are validated by the advisory board and the coaches and players are subsequently nominated for the category 'German Football Ambassador' when, eventually, a winner is determined by the jury. The winner of the audience award is determined from 11 nominees by a public online vote. Furthermore, there is also an honorary award for outstanding performances. Last year's award in each category took place on the 5th of May at the Foreign Office in Berlin. 3PHASE Lingua Group is your exclusive language school in Mallorca offering customised language courses for residents, business people and athletes.